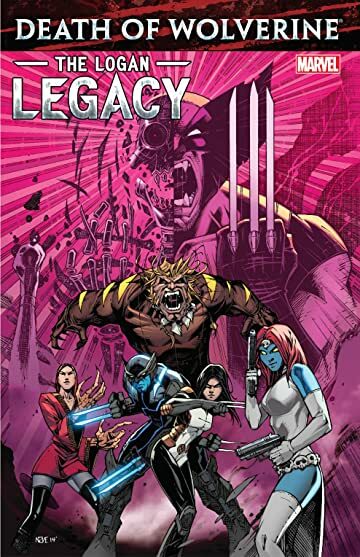 Collects Death of Wolverine: The Logan Legacy #1-7. 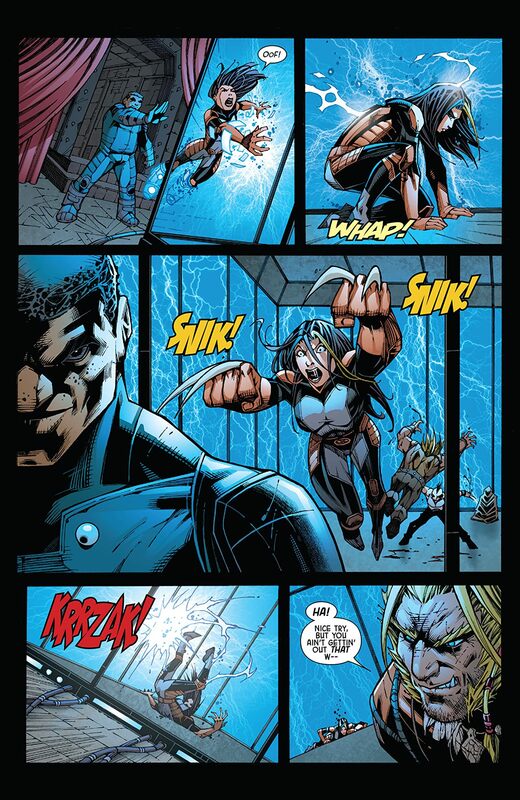 Wolverine is dead! And with Logan out of the picture, various factions are scrambling to fill the void! Will Wolverine's decades-long legacy be shaped by the heroes who valiantly fought alongside him -- or by the villains who have challenged him during the many years of his long life? Or both? 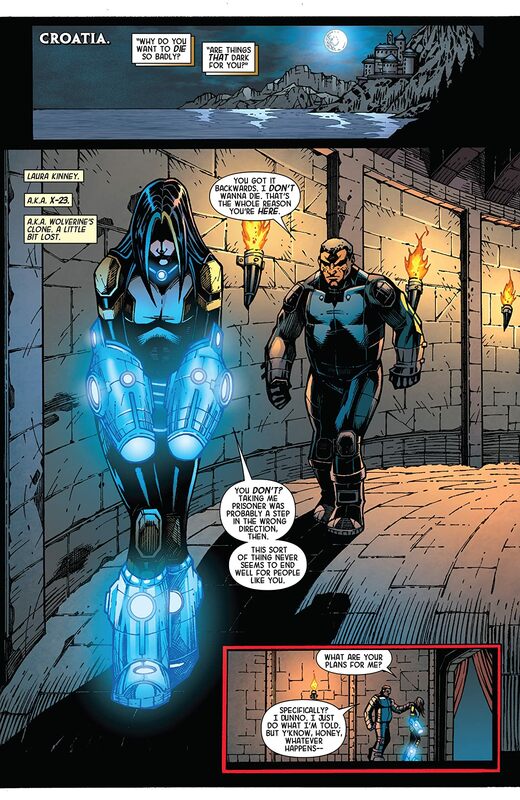 X-23 and Daken react in surprising ways to the death of the man who literally gave them life! 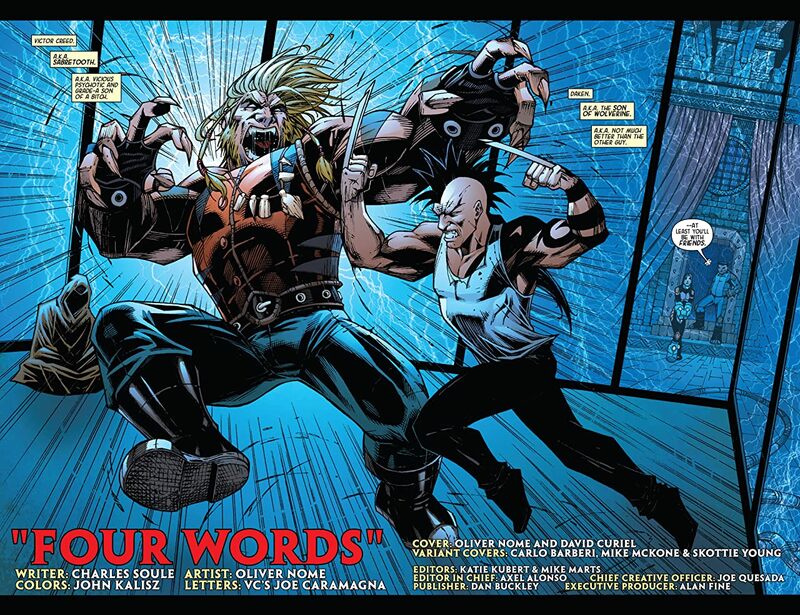 With Logan gone, Sabretooth's rage takes on an entirely new shape and mission. 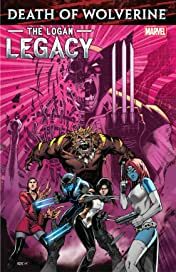 Lady Deathstrike begins a quest to obtain something deadly that formerly belonged to Wolverine, while Mystique comes to grips with her lifetime of crime -- and with her destiny. 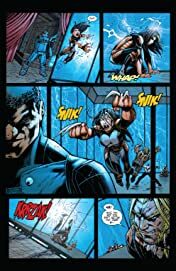 And a vampiric menace shadows all of them! What monumental decision will these heroes and villains make that will forever alter Logan's legacy?